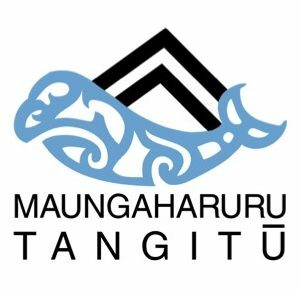 Tītīpounamu (Rifleman) are to be transferred from Maungaharuru to A’Deanes Bush. 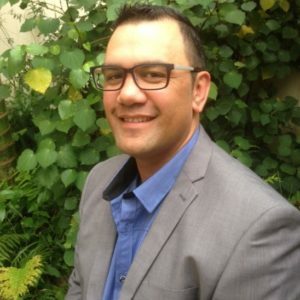 The purpose is to establish a Tītīpounamu population in Central Hawke’s Bay. We are invited to the pōwhiri and release by Friends of A’Deane’s Bush. 1:30pm Friday 1 April 2016 Pōwhiri and release at A’Deane’s Bush, followed by afternoon tea (if the weather is unsuitable it will be held the next day). To get to A’Deane’s Bush Scenic Reserve take Highway 50 from Hastings or Takapau, turn west into Makeretu Rd and you will find it a few kilometres down the road. The transfers will continue at the weekend and we are also welcome to attend on Saturday and Sunday.